All of you must had wonder what is the Islamic Cruise. 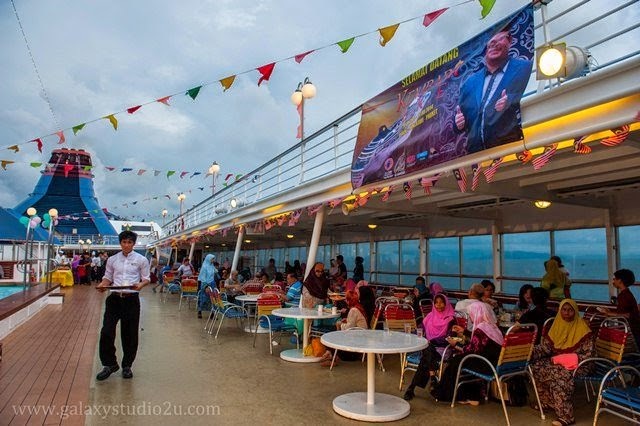 It is actually a cruise that cater to all the Muslims especially to ensure all the food that served inside is with "HALAL" certificate and that comes with a prayer place. 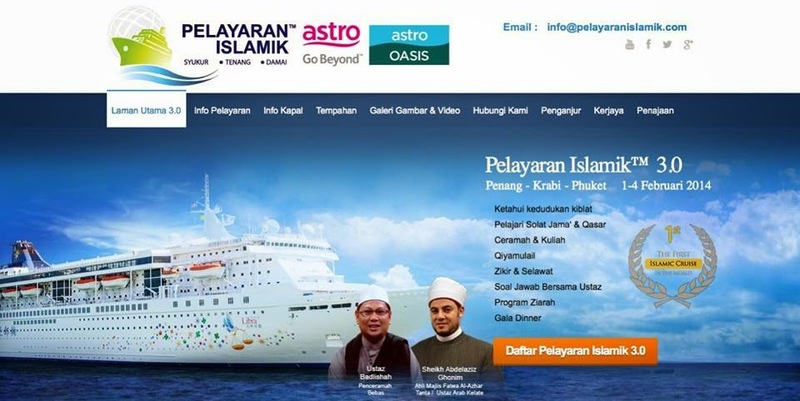 "Pelayaran Islamic" is the 1st Islamic Cruise In The World. They had local and international trip. 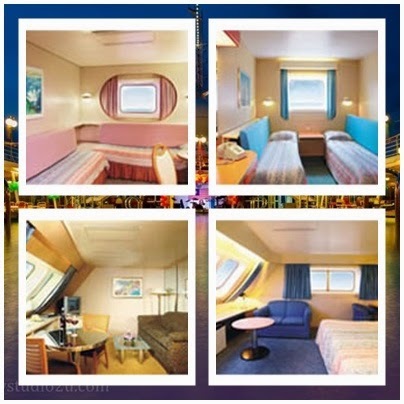 Super Star Libra created a lifestyle holiday to all the passengers with more flexible and quality of services. 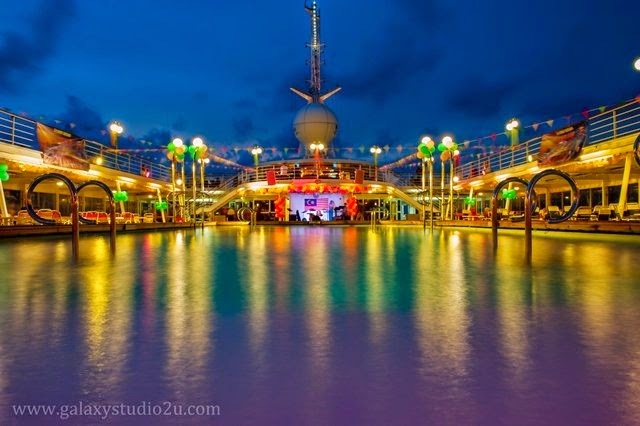 It brings you to an international sea that offered you friendly services, entertainment and recreation activities which boost their name as the top cruise in Malaysia. 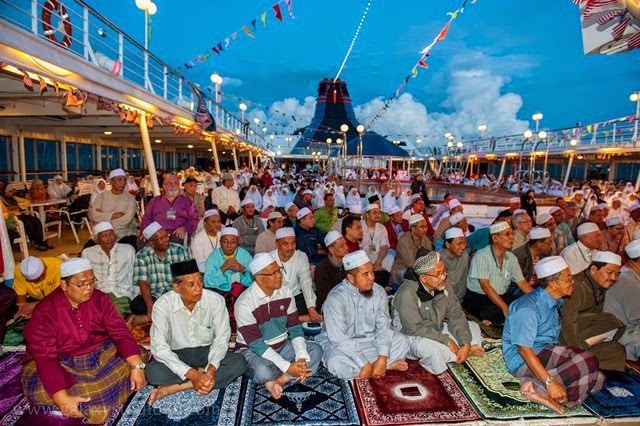 Services provided include "kiblat" position, learning "Solat Jama & Qasar", "ceramah & kuliah", Q&A with Ustaz and thanksgiving dinner which caters to all the Muslims in the cruise. Good news to everyone as now Pelayaran Islamic is offering a Pakej Pelayaran Islamik from 1 - 4 Feb 2015 to travel to Penang-Krabi-Phuket! Check out the link here... https://www.pelayaranislamik.com/index.php?Itemid=101! 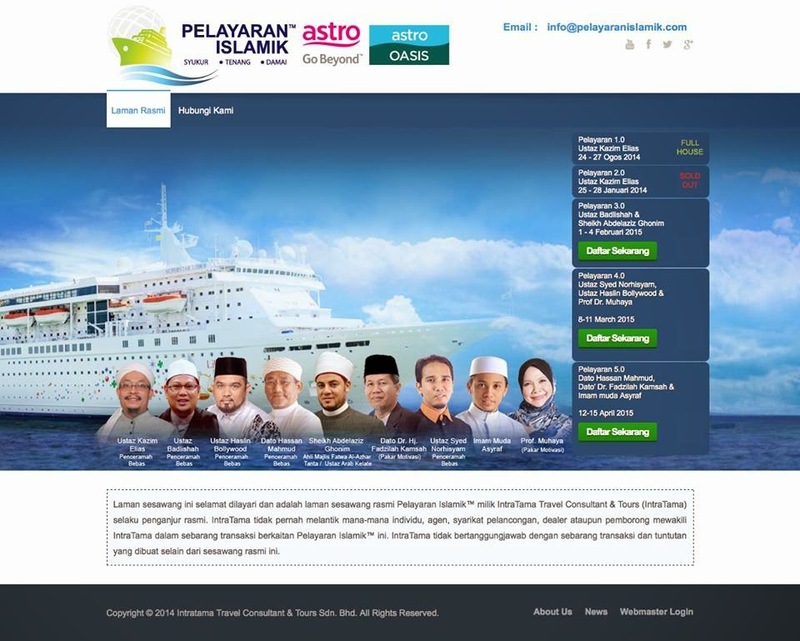 If you 're interested, please register yourself and your loved ones at this link - https://pelayaranislamik.com/daftar/3/step1.php! Travel with their Langkawi & Phuket package is not only for shopping trip. You can also do your part to the society as part of the proceeds will be channel to orphanage, "Tahfiz" & poor peoples.